What if it could change EVERYTHING? When I joined Plexus, I had no idea what that meant. I means I get to help people feel better. It means I get to work with such wonderful and caring people. It means anything can happen. Really. 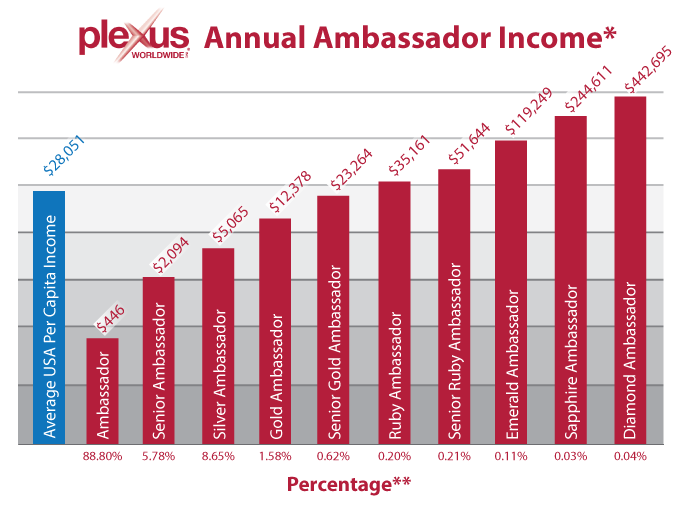 I’ve been with Plexus for a few months now and I’m ready to take my business to the next level!!! I am looking for 20 people who want to run with me on this journey. I AM going to achieve the goals I have set for myself. I can help you achieve yours as well. This company is amazing because people actually HELP one another!! What a strange concept – right?!?! If you want to earn some extra cash, retire early, change professions, or just work from home – then let’s get you started today!! So ask yourself this…Do you love to help people? Do you love to see people feeling better? I do! I love helping people get healthy and getting the results they are looking for!! That in itself is awesome – the fact that I get paid to do what I love is priceless! Everything is more fun when you have friends at your side!! Let’s do this!! Who wants to join in on my journey?